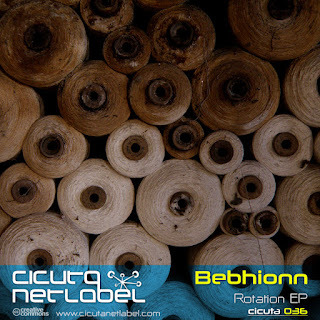 Comment: firstly, whereas I was listening to this 9-notch issue I liked to think Bebhionn is a character who is an alien-alike creature who admires music as musch as machines around him/her. With regard to arriving at Earth the sort of spaced-out techno music would be the logical consequence of his/her choice. 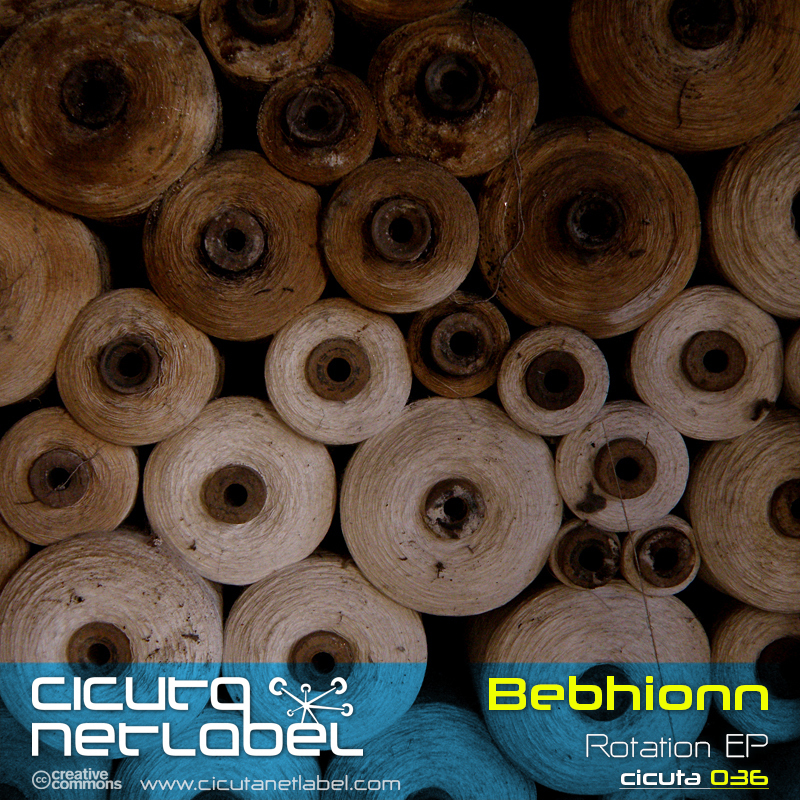 There are laid out wide open three original compositions (Regular, Singular, Angular) by Bebhionn and two of them (Angular, Regular) are remixed by such artists as The Thinker, Alberto Morales, AbizSonko, Substak, Neglëk, and 6DEL (all of them are being related Cicuta Records either). Aesthetically it is delightful to follow the changing relations between the rhythmic parts and upper profound motive leads. Indeed, it is fairly sublime and funny to see how these compartments interact with one another, how those bounds between many inputs and outputs used to move through curved, elaborated orbits. Stylistically the aforementioned spaced-out and deep techno frequencies are complemented by some sole psytrance and progressive techno rhythmic patterns at moments. In a word, it is a wondrous shift between Earth and major Outer Space, between a minor inner and adjacent outer world all of which is arranged by the omnipotent, wise demon called God. Outer Space is our genuine home and the planet Earth is a cosmic gem where to dwell for a lifetime so let`s listen to music, this issue, for instance.